Wholesale Ag Products was started in 1985 by Richard A. Zink, located three miles east of Carrington in a single 40x60 steel building. Richard started the company with the Cargill Seeds dealership and also sold some chemical. During the early years of operation, the main products sold included sunflower seed and Treflan for weed control in sunflowers. Fast forward a few years; more products were added and Bruce Bachmeier was hired to help with the growing business. Wholesale Ag Products' business model of providing "top notch service" and "competitive pricing" has allowed for continued growth since day one. Throughout the years, continued investments in facility, infrastructure and employees have helped the company evolve into one of the regions most trusted sources for chemical, seed and knowledge of these products. In 2002, Wholesale Ag Products West, operated by Chad Olson, was established in Underwood, North Dakota. The same dedication to customer service and competitive pricing has grown Wholesale Ag Products West to become the same trusted company as our Carrington site. 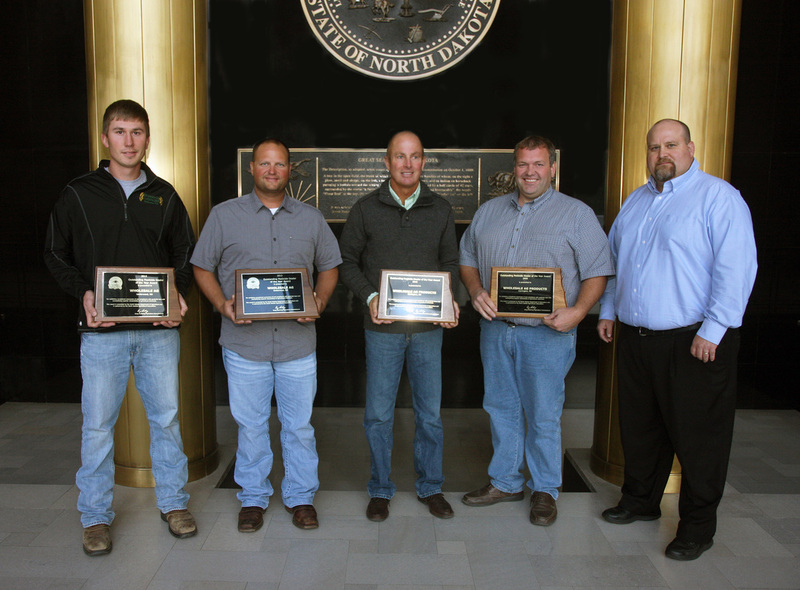 Recently, Wholesale Ag Products or Wholesale Ag Products West, have been the recipient of the "North Dakota Ag Pesticide Dealer of the Year" four of the last five years. This award is given to the top agricultural chemical retailer in North Dakota of over 100 candidates for outstanding record keeping of pesticide usage, labeling compliance and facility maintenance. Thank you for your interest in our company and we encourage you to stop by or give us a call for all of your seed and chemical needs.